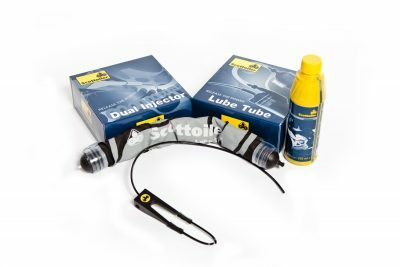 We produce a range of motorbike chain lube kits to suit everyone with bike specific fitting guides. 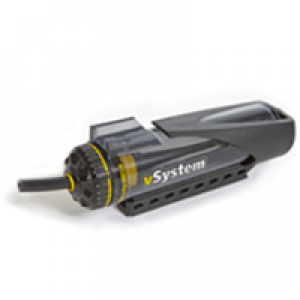 Want to increase the range on your system or find out about our motorcycle cruise control? 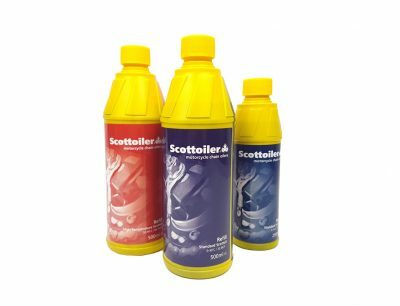 Top up oil for your motorbike chain lube system and take a look at our award winning Scottoiler FS 365 Corrosion Protector. 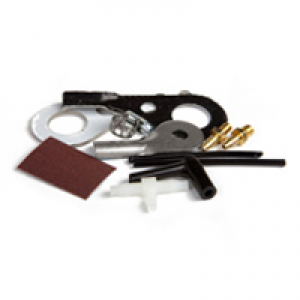 Need spares for your Scottoiler system – flick through the range of spares and adaptors available. Need to get in touch with Scottoiler? We’d be happy to hear from you. Good or bad we want to hear what you’ve got to say.